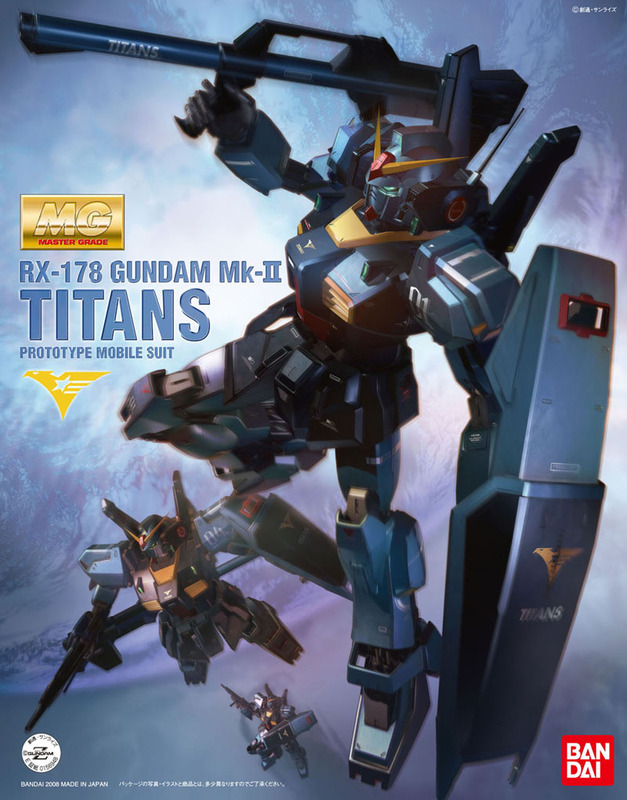 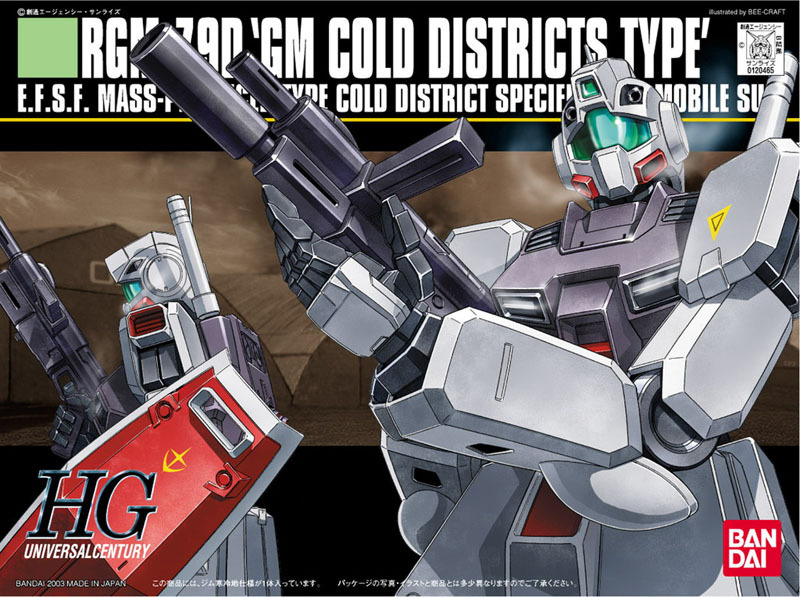 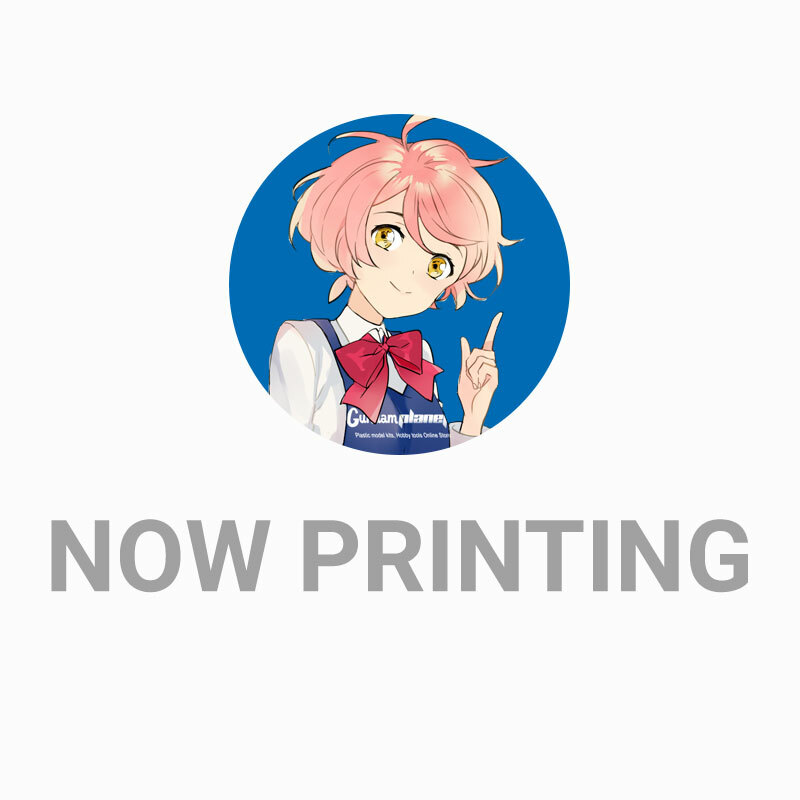 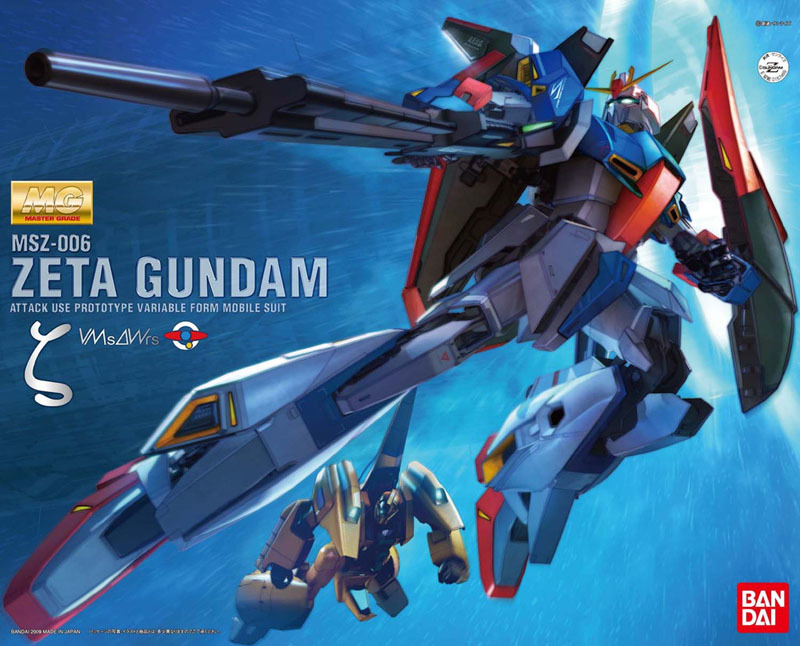 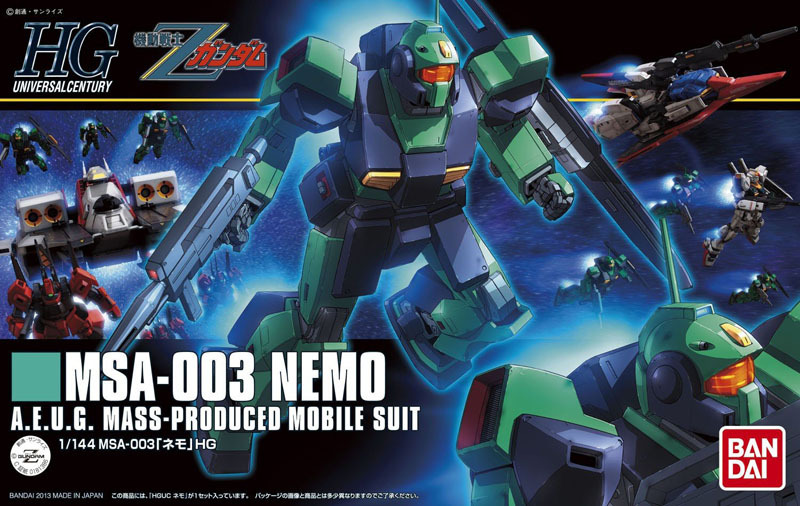 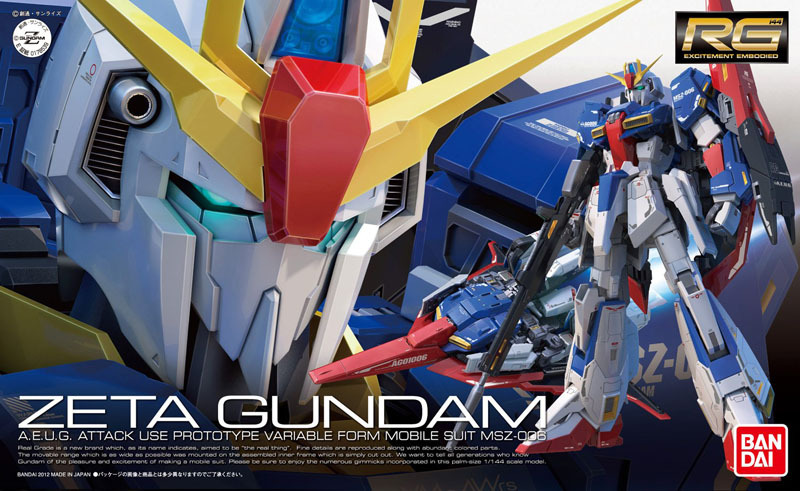 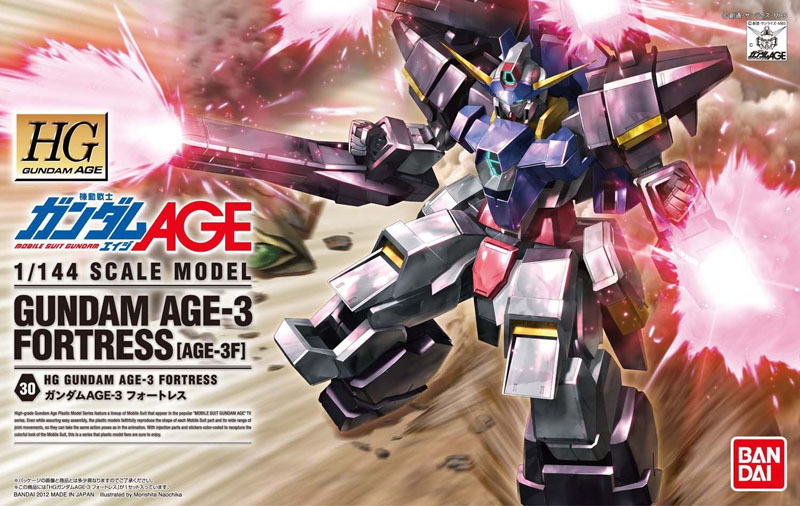 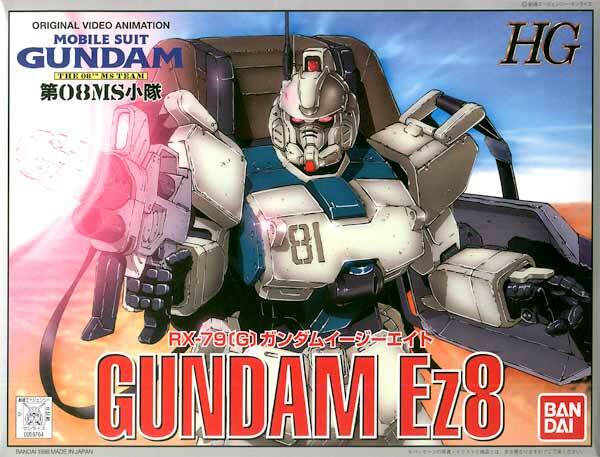 Springtime is well on its way and what better time is there for a fresh batch of Gundam Model Kits straight from Tokyo! 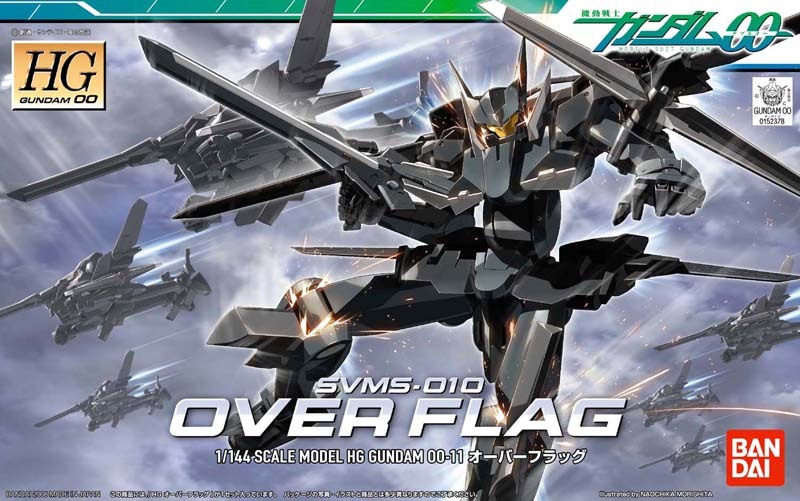 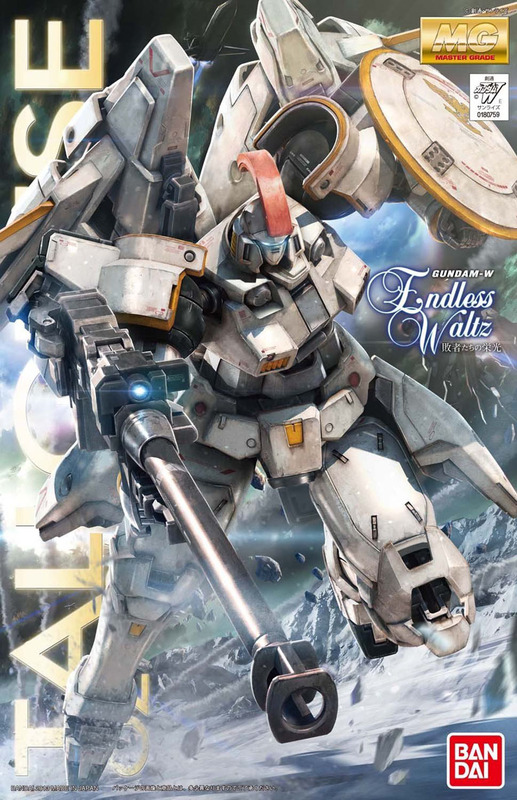 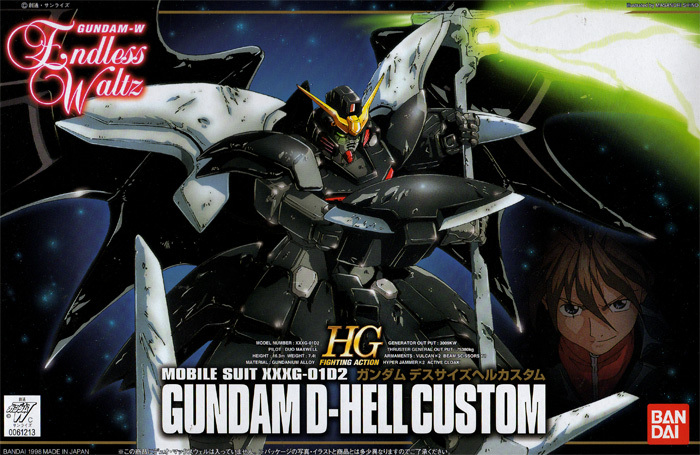 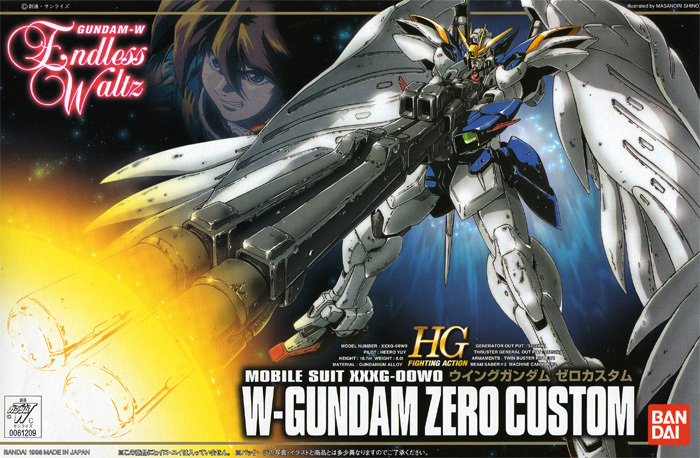 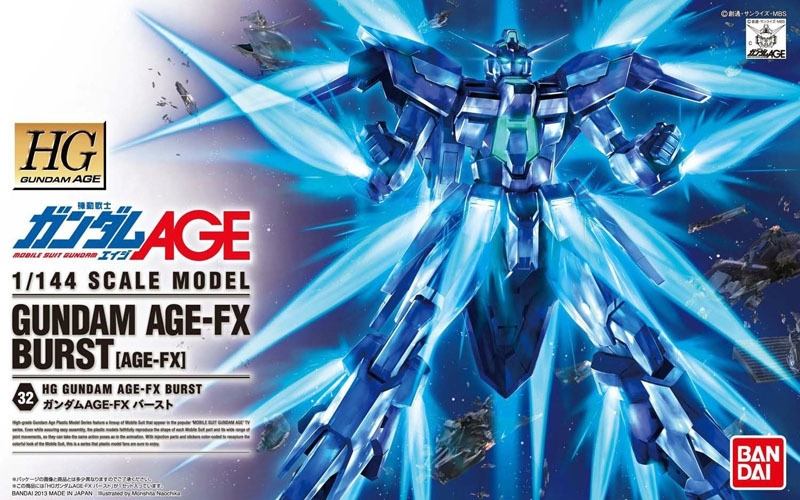 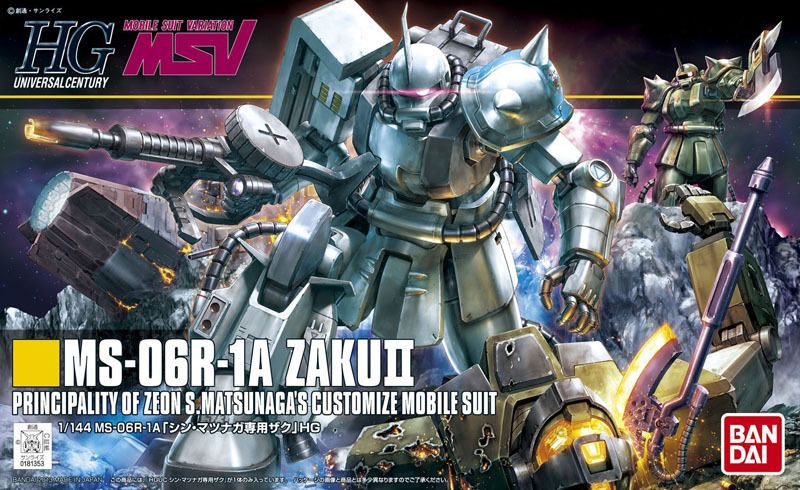 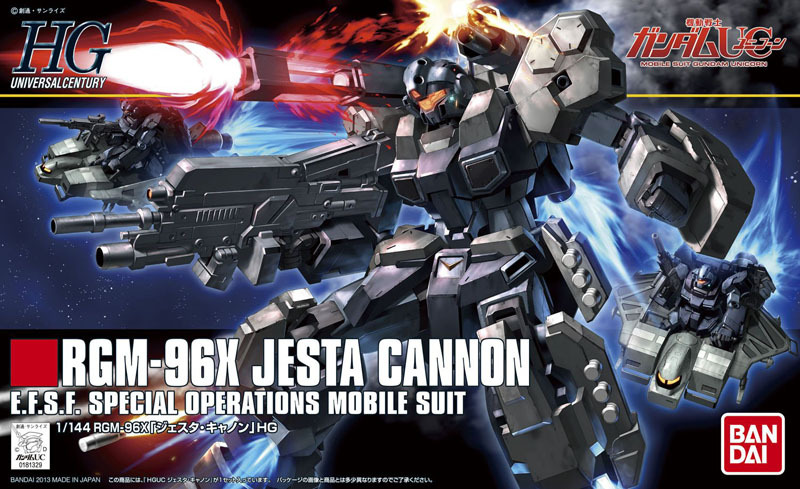 This selection features 21 of the newest/hottest kits in the Gundam world including the highly anticipated release of the 1/100 Master Grade Sinanju Stein and the awesome 1/100 Master Grade Tallgeese from Endless Waltz! 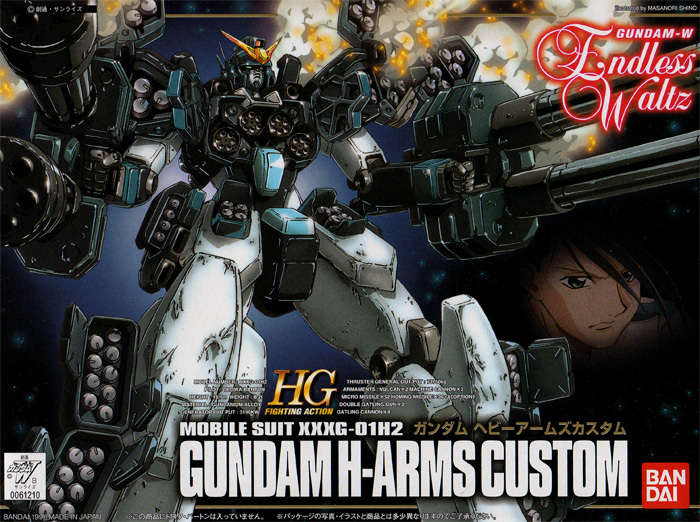 But Wait!...also included is the bestselling Black (Fine Tip) Gundam Marker that will make all your Gundam modelers very happy!!! 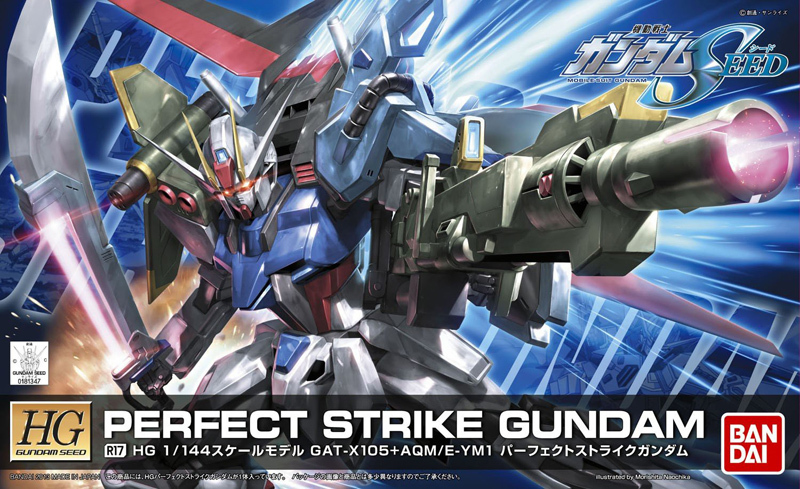 The assortment features (5) Master Grades, (13) High Grades, (1) Real Grade, (2) Other Gundam Models, and 1 Box of the Black (Fine Tip) Gundam Marker. 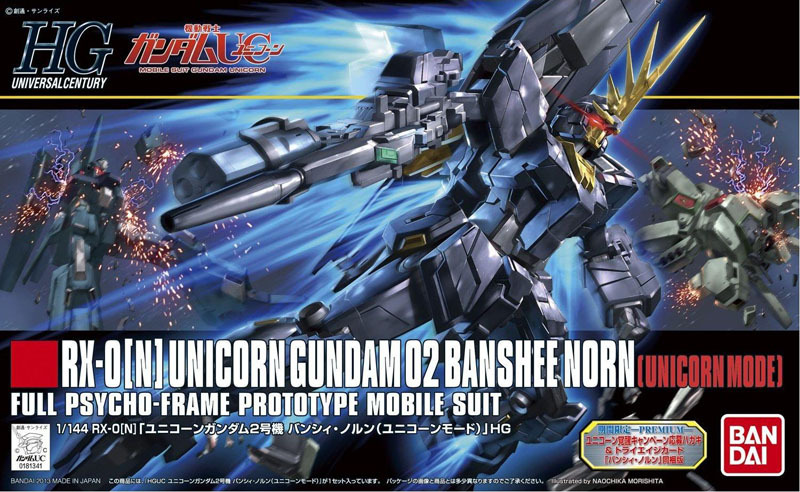 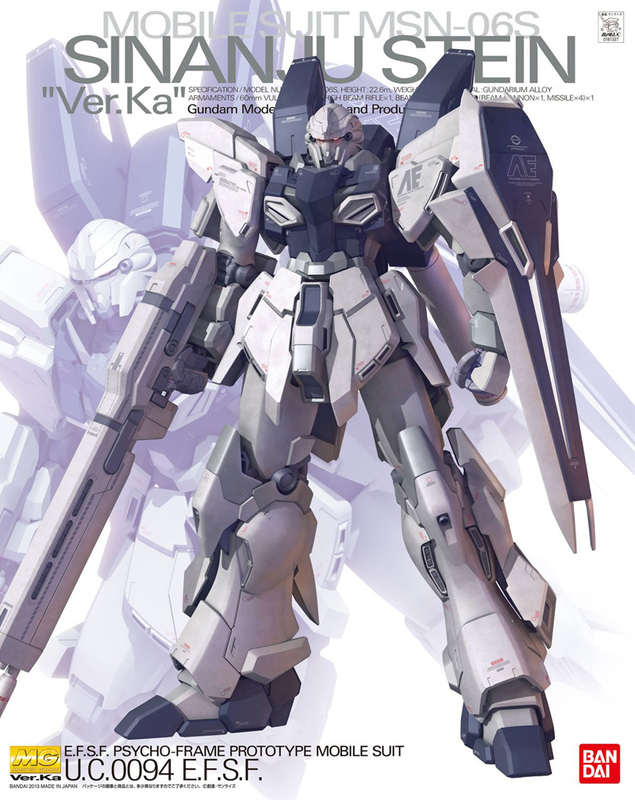 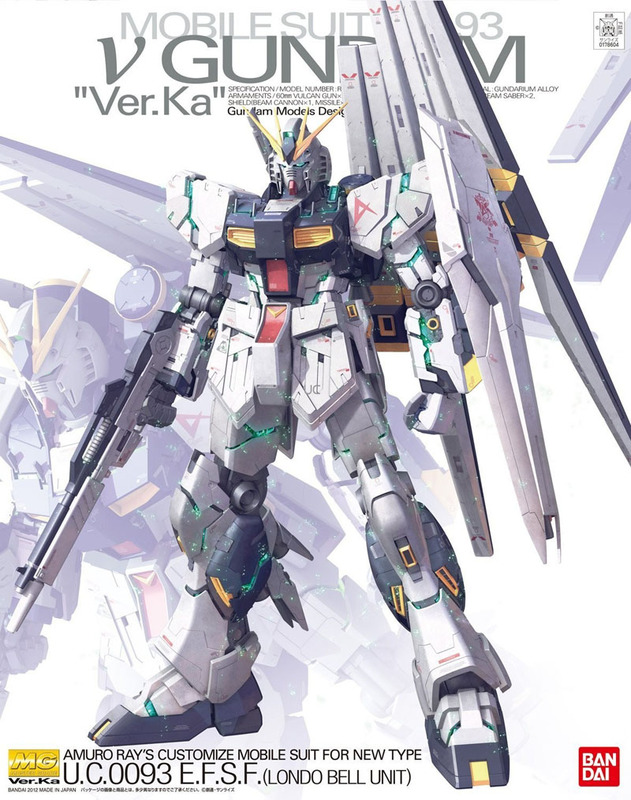 BAN178604 1/100 v Gundam "Ver.Ka"
BAN181337 1/100 MSN-06S Sinanju Stein "Ver.Ka"